Determining which resale franchise is a good investment or not will take some research and advice from a good financial investor. In addition to reviewing every resale franchise opportunity thoroughly with a financial consultant, you want to take the time to determine if the business meshes with your lifestyle and if you have enough time to dedicate to the franchise. 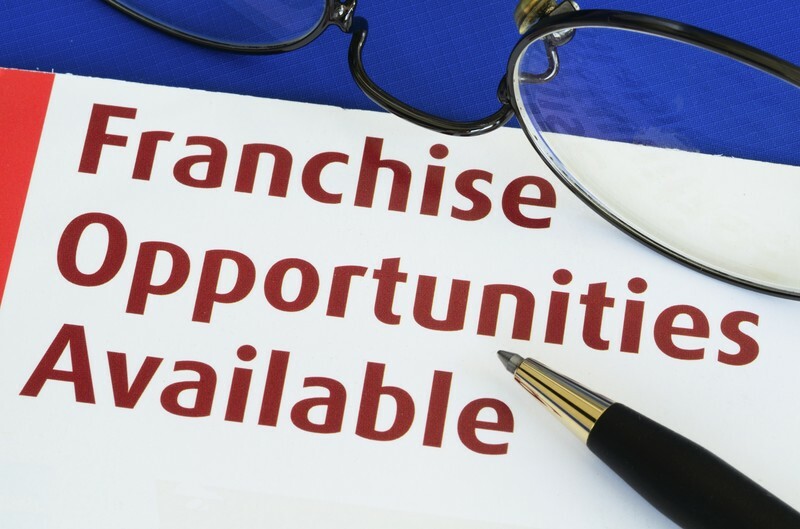 In addition to taking the time to carefully review resale franchise opportunities, you also have to take the time to become familiar with the franchisor and all of its policies. This is because the franchise is directly impacted by all the franchisor policies that are in place. When it comes to choosing the right resale franchise, you need to make certain that the resale franchise you invest in is currently turning a profit and will continue to turn a profit for the years to come. Even if the franchise has been performing well, you want to think about market conditions and all the other factors that may have an impact on the business in the future. In some instances, franchises that were performing well will fail to flourish because of changing market conditions or a change in management styles. There are many different types of franchises available for purchase in different categories and industries. When evaluating all the different offers on the market, you really have to think about what opportunity interests you the most and what type of business you would like to run. Whether the resale franchise offers services, is a retail store, restaurant or offers goods, you need to be realistic about your strengths, weaknesses and expectations before choosing a resale franchise to buy. Before getting to know any business, you have to think about how much you are willing to invest in a franchise and then speak with a financial advisor. In addition to the investment opportunity, you have to factor in all the other expenses in connection with running a business. By taking the time to discuss your concerns with a financial advisor, you will be on your way to making a sound investment decision. When picking a resale franchise, you have to think about how much time your investment will take. Time is definitely money, but time can also have an impact on your lifestyle as well. Whether you plan on running your business or hiring a manager to handle all the details, owning a franchise takes a lot of work. This is true whether or not you intend to purchase a resale franchise or not. When considering all of your options, you have to do some due diligence and carefully evaluate the offer, the franchisor and the investment itself. In addition, you also want to think about your lifestyle and how much time you have to sacrifice over the coming months and years. By taking the time to carefully consider all of your options and seek out the advice of an experienced financial advisor, you will be on your way to choosing the right resale franchise and determining whether it is worth your time and money.